After playing this 00-18, one word pops into my head: solid. 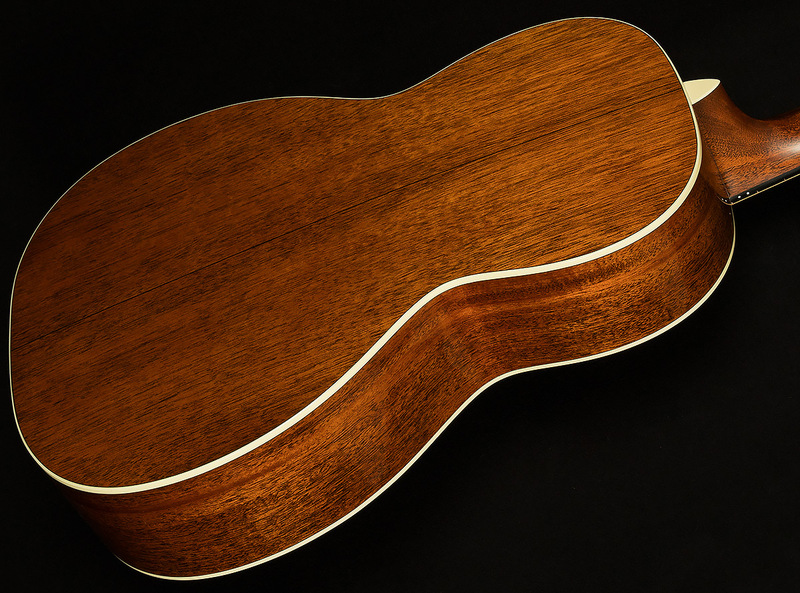 This guitar's voice blends warmth and clarity into an incredibly enticing overall timbre. It has a round, thumping, pillowy attack that gives way to a strong fundamental presence in the low-midrange. 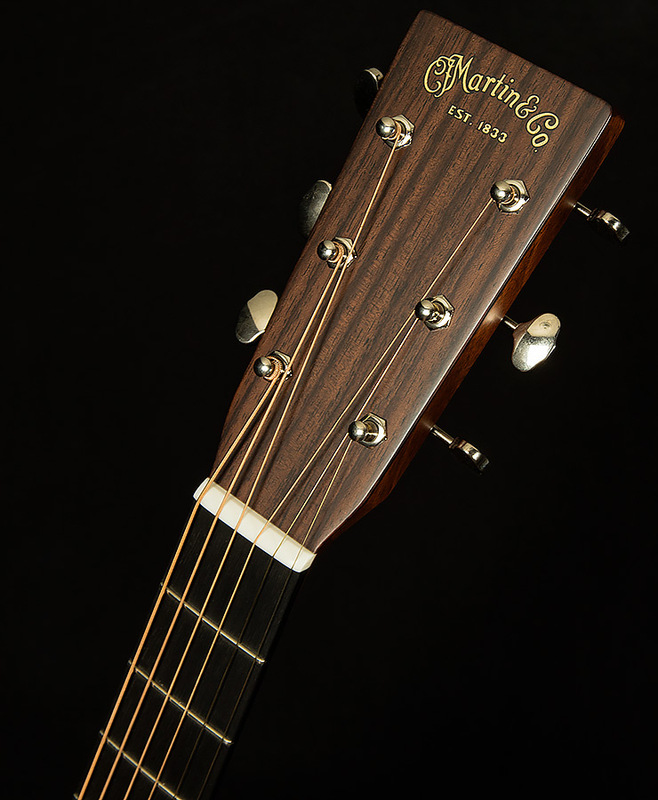 Its string-to-string balance is fantastic, and it has a lot of headroom for a little guitar. So, it sounds open in the highs unless you REALLY hit it hard, which creates a nice contrast with the warm, thumpy lows. When you do dig in, you are rewarded with a pleasant, sparkly, sunny halo of overtones in the highs and rich, chocolate-y midrange resonance. Its spectacular clarity allows you to do all sorts of crazy jazz professor chords, and its weighty, meaty trebles and excellent sustain beckon you to play expressive leads. Since this guitar has such excellent headroom, strummers and fingerpickers alike will find much to enjoy here! 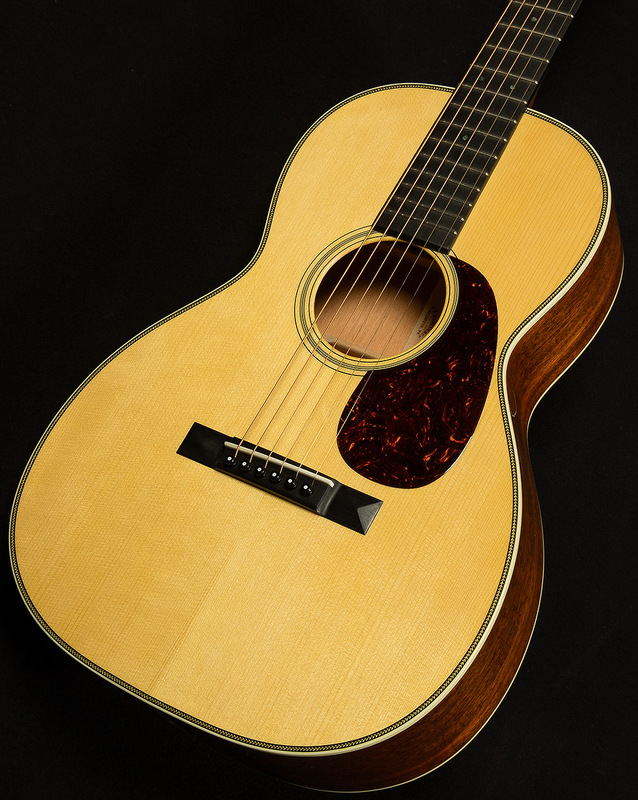 We are proud to showcase such an inspiring instrument, and we know this 00-18 will provide some lucky acoustic enthusiast with hours and hours of joy.